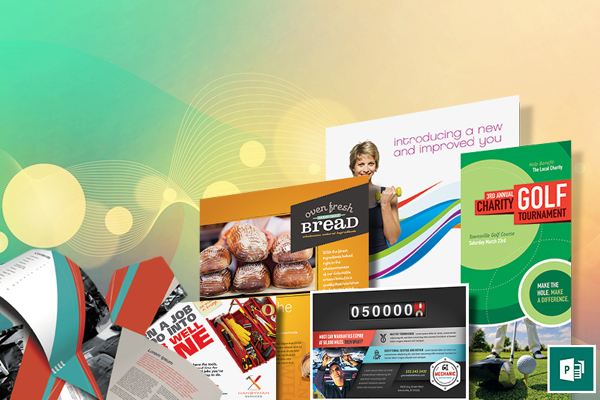 Posters & Banners are a great way to promote your products & services or events. It is always used to advertise upcoming events. This is an effective strategy commonly used. A simple information with pictures and text will actually make a big difference to your audience. Poster and banner can also be used for personal use such as family pictures or customized your faviorite design. we assure the best of service at all times.